According to the Foundation’s founder, Simone Hindmarch, several factors contributed to this record figure, including significant, recent investment in new premises, equipment and team by Commercial Group. The programme content was also restructured. 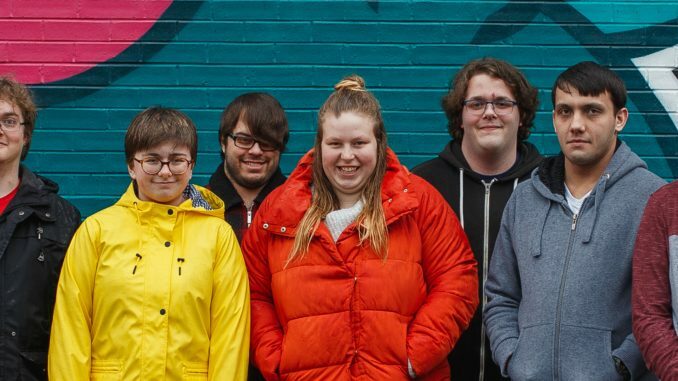 “Since our inception in 2015, our mission has always been to change the lives of young people who have struggled with barriers to employment,” Hindmarch explained. “Many of them come from troubled backgrounds, and most find social or professional situations challenging. With our new, practical based format and our expert job coaches, we are able to guide young people with different levels of learning difficulties. “Programme One had a vibrant, upbeat mix of characters who were an absolute pleasure to oversee for eight weeks,” continued Hindmarch. “Their attitude and dedication to the programme means we now have five young people with confirmed jobs, and we are waiting to hear about two more. Zak is going to work with Amey Construction, Brandon starts at Dominoes, Michael will be working at Burger King, Ellie is now employed in a charity shop, and Luke will be working at the YMCA Charity Shop.